Hoffman is a genius at portraying the many shades of grey. 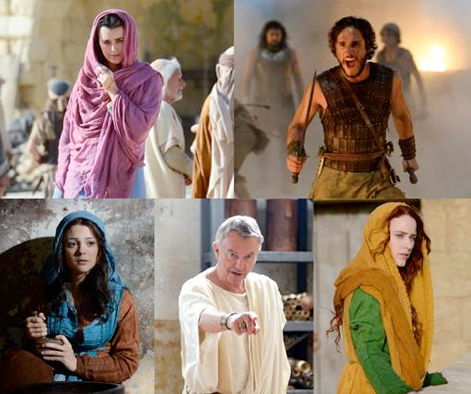 And that's the power and persuasion of The Dovekeepers in a nutshell. While the circumstances may differ in the details from our own, it's immensely easy to relate to all of these characters and the loves and losses of all their days.